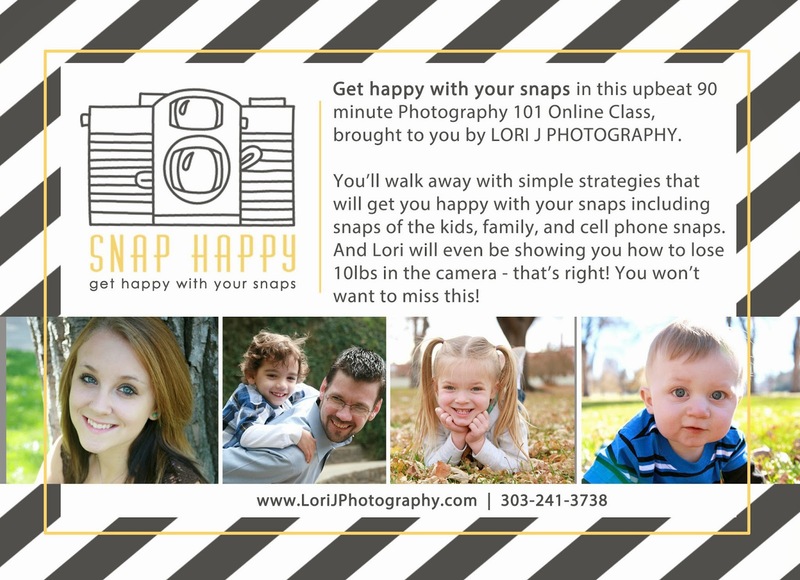 Lori J Photography will be offering an intro photography course, SNAP HAPPY, starting January 26th, 2014 @12pm-1:30pm. 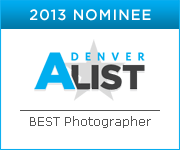 Snap Happy is an introductory photography course to help you take better photos. Whether you are an iphone picture person, have a little point and shoot camera that you use on your vacations, or got a new camera for Christmas, you can learn how to get better pictures. You don’t need a fancy camera to take this course. This course is designed to help you get better photos no matter what camera you are using, better light, better angles, and better posing. So the next time you whip out your camera on vacation or in your home, you know you are getting the best shot to record your memories. Or when your baby does the cutest things when no one else is around to see, you will get the best results from your photo. Introductory pricing- is $75 per person. As part of the course you get a digital package delivered to your inbox containing a cheat sheet of tips to use after the course and some other goodies to help you get better snaps. Fellas, this makes a great surprise gift, especially if you got your lady a camera this past Christmas! *This course is NOT to learn how to become a photographer, start a photography business, and will NOT teach you how to use the manual or advanced settings on your camera.